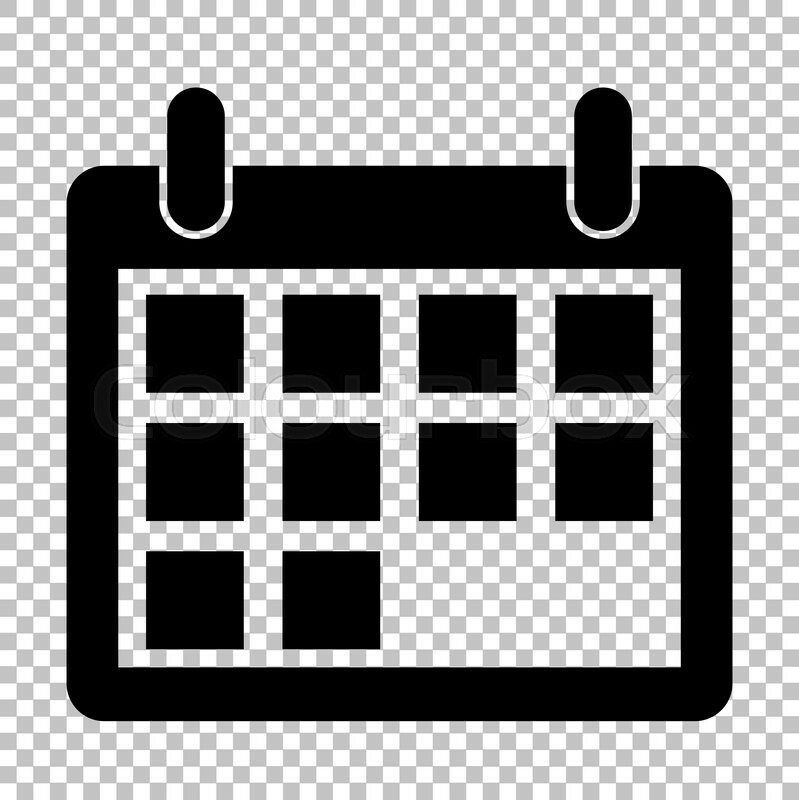 Call Hotel Seward’s front desk 1-907-224-8001 today for UNADVERTISED Specials!!! Hotel Seward’s Alaskan Wing is your best lodging choice in Seward Alaska, with Simmons Pillow Top Beds, cozy blankets, all the comforts of home, our Seward Hotel rooms feature; free wireless internet, Flat Screen TV with HBO and your choice of Deluxe rooms ( 2 of the Deluxe rooms have King size beds and have fireplaces, but are not view rooms) or Executive View rooms with fireplace, Wing back Chairs and complimentary cozy robes to enjoy during your stay! Or you can take that warm cozy memory home with you and enjoy your robe all year long, just ask your front desk family to help arrange a discounted purchase for you! This is Seward Lodging at it’s best. The Hotel Seward Alaskan Wing does not offer any air conditioned rooms. Hotel Seward features a total of 62 Seward Hotel rooms: 38 rooms in the Alaskan Wing, and 24 in the Historic Wing. 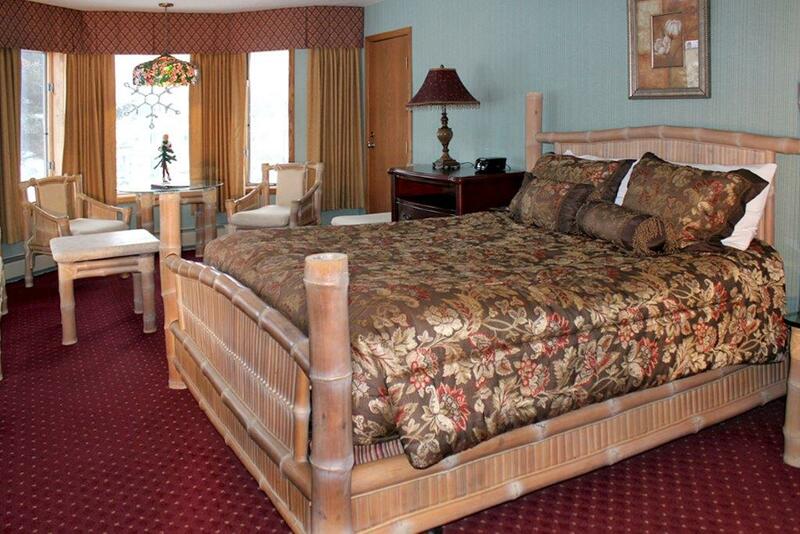 The Alaskan Wing offers Seward Alaska’s most spacious rooms. All rooms in this Seward Hotel wing, have Simmons Pillow Top Beauty-rest beds, flat screen TVs, Cable with HBO, Free Wi-Fi and local calls, microwave ovens, refrigerators, in room coffee, AM/FM alarm clocks, iron, ironing board, hairdryer, in addition to room toiletries. 10 Seward Alaska Resurrection Bay Executive View rooms have in addition to the other amenities: fireplaces for ambience, plush robes, AM-FM CD alarm clocks, Bay windows, and Wing back Chairs. 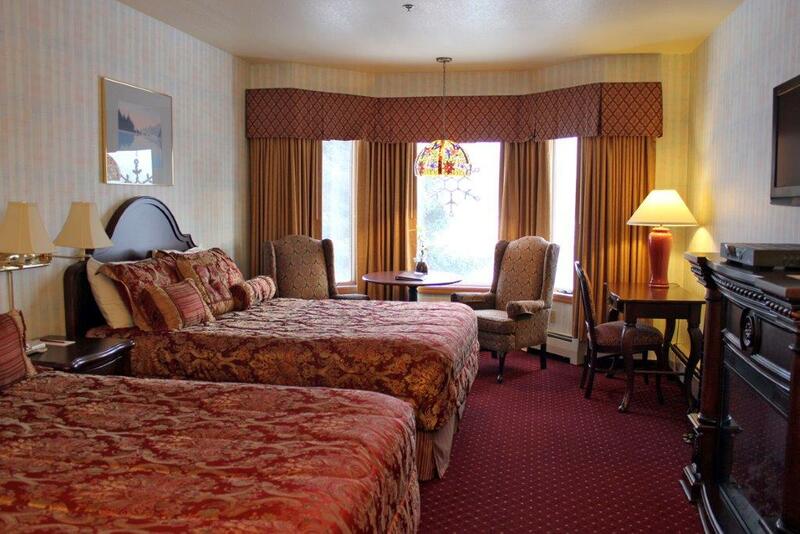 2 Deluxe Alaska Hotel rooms featuring 1 Queen Bed with couch seating area. 2 Deluxe Alaska Hotel rooms (non view) featuring 1 King Bed with a Fireplace. 1 Cozy Alaska Hotel room (non view) featuring 1 Queen Bed with a Fireplace. 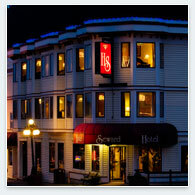 Hotel Seward is one of the few Alaska Boutique Hotels. View beautiful Resurrection Bay from your room at Seward’s best hotel! 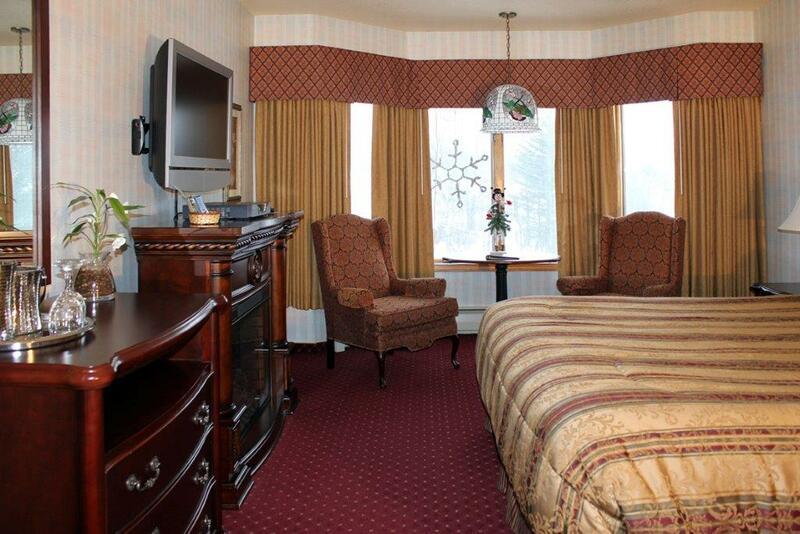 Our Seward Hotel rooms are immaculately decorated with the Alaskan traveler in mind. 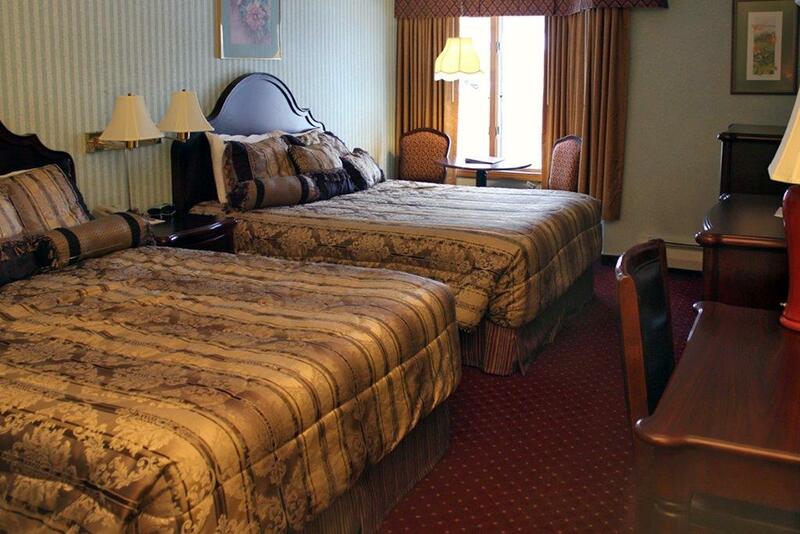 Visitors will enjoy Seward’s largest hotel rooms and that special Alaskan hospitality. 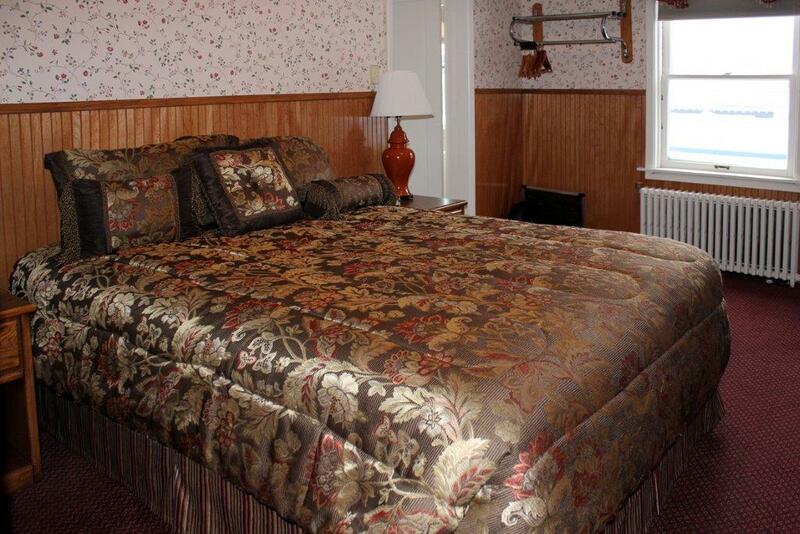 Get your best night sleep in the most comfortable beds of any Seward Lodging! Enjoy the best Seward views and plenty of luxurious extras! The The Historic Wing was originally build in the 1940’s, as the best hotel in Seward. The 24 smaller, comfortably-sized rooms accommodate two guests. 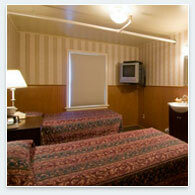 Each room does have a variety of amenities, free wireless internet and local calls, cable T.V. with HBO, AM/FM alarm clock and additonal in room toiletries. Today’s Historic Wing, does not have an elevator, so make sure an specify a ground floor room, be prepared to carry your luggage up the Historic Stairs, or book your room in the Alaskan Wing. Hotel Seward does not offer any air conditioned rooms. Seward’s average summer temperature rarely reaches 70 degrees making the need for air conditioning rare. 9 Standard rooms with bath. Standard rooms have a queen sized bed with bath or with 1/2 bath. 11 European Rooms without bath and the use of 4 common baths, which are located off of the main hallways. European rooms offer 2 single beds, and traditional in room wash basin. All European style rooms are located on the second floor of Historic Hotel Seward and DO NOT have elevator access.